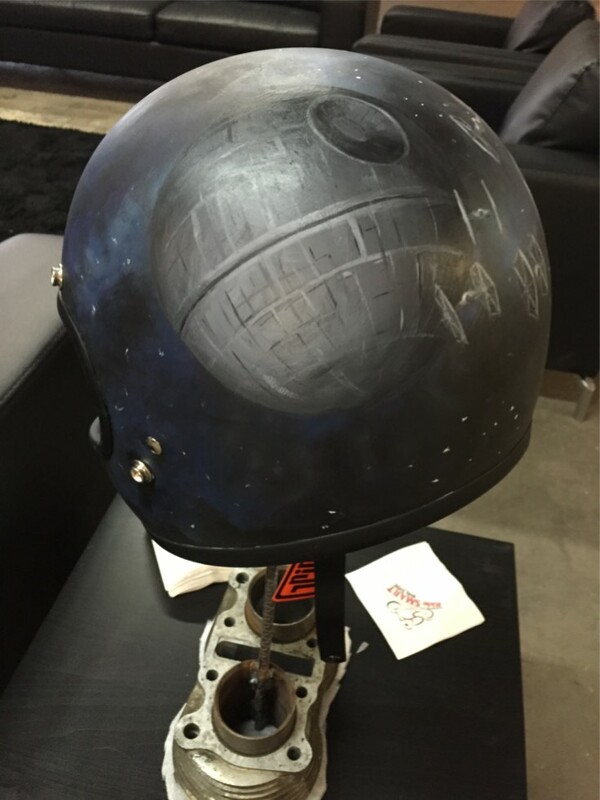 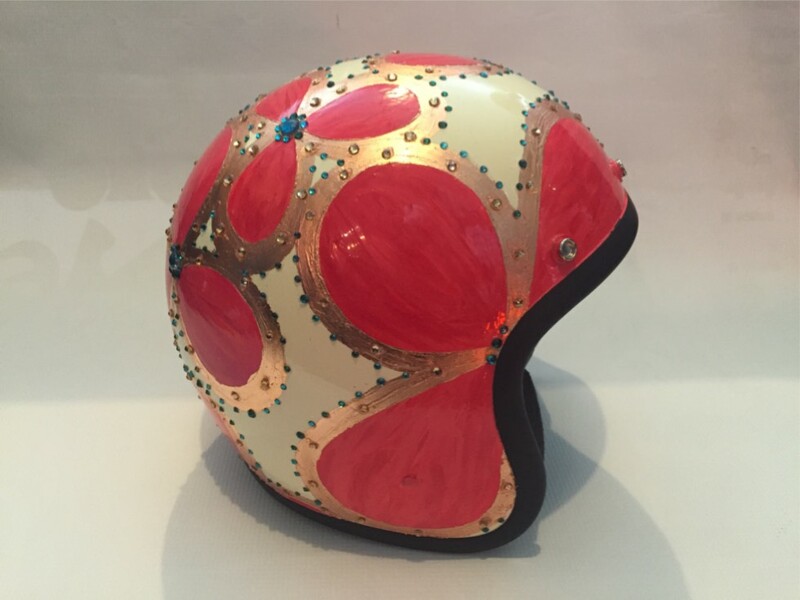 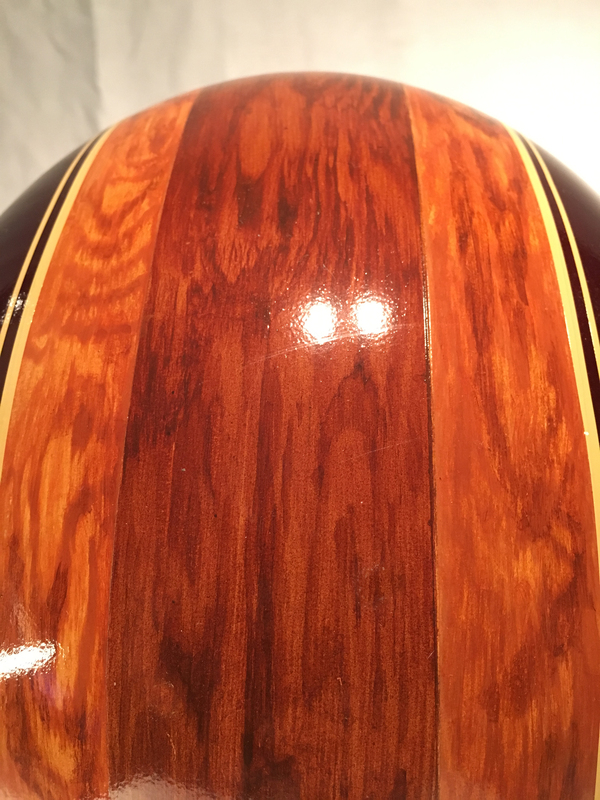 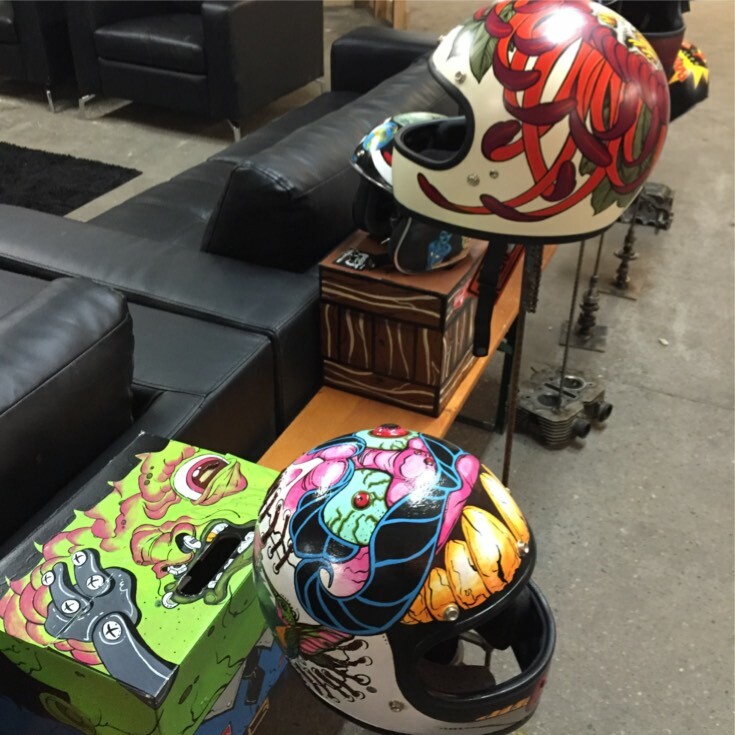 Get a custom helmet and support a charitable and worthy cause. 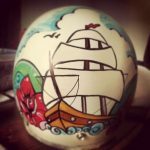 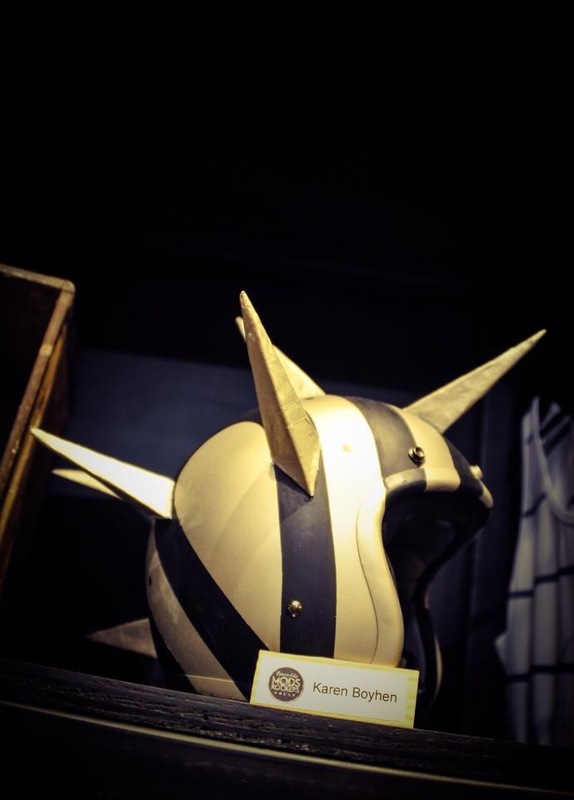 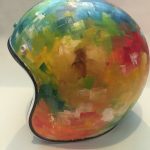 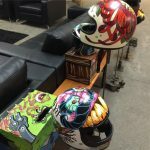 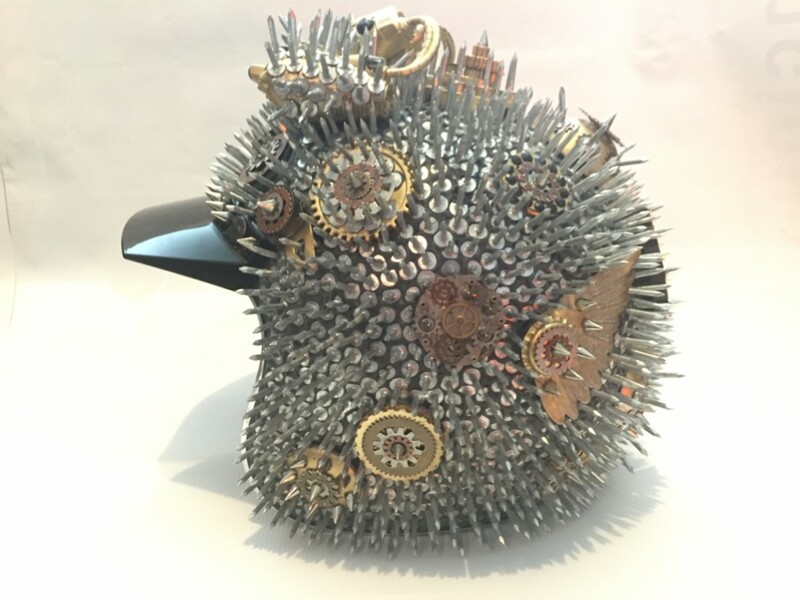 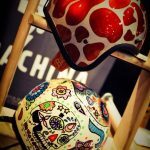 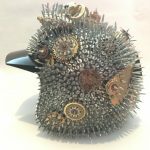 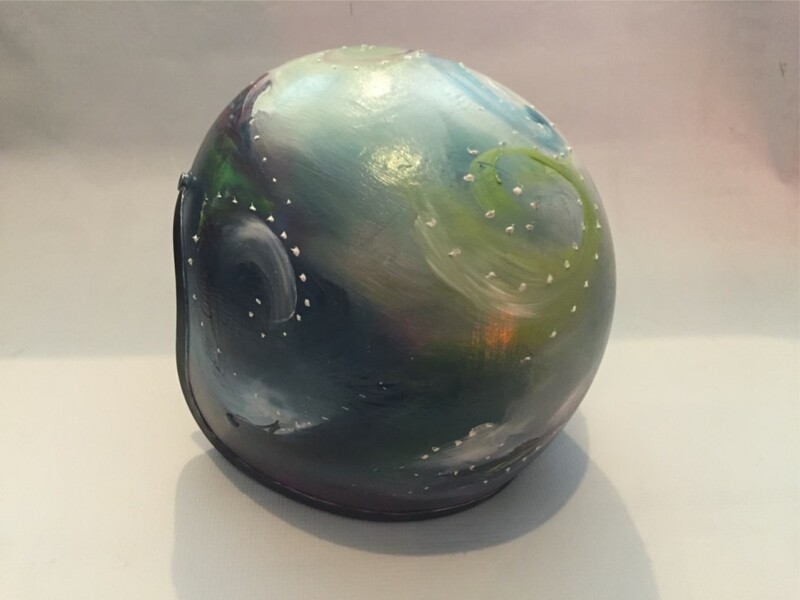 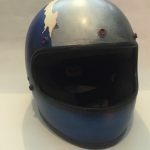 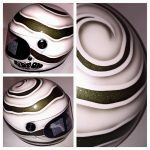 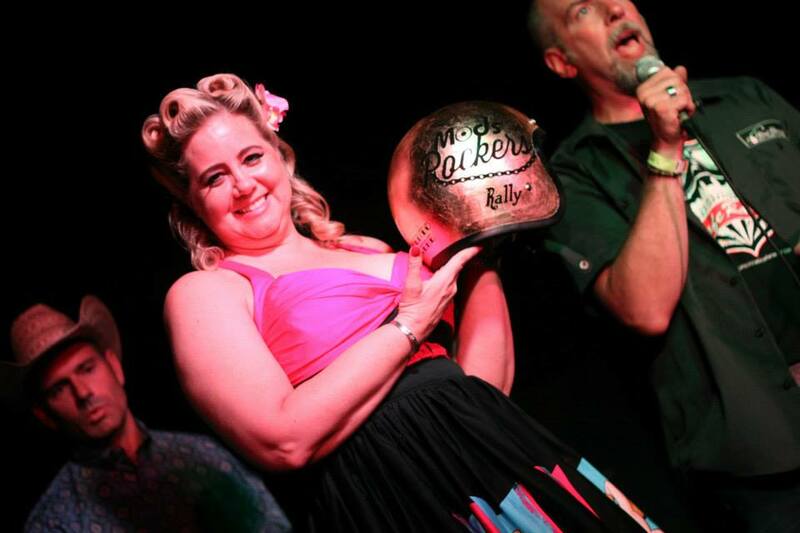 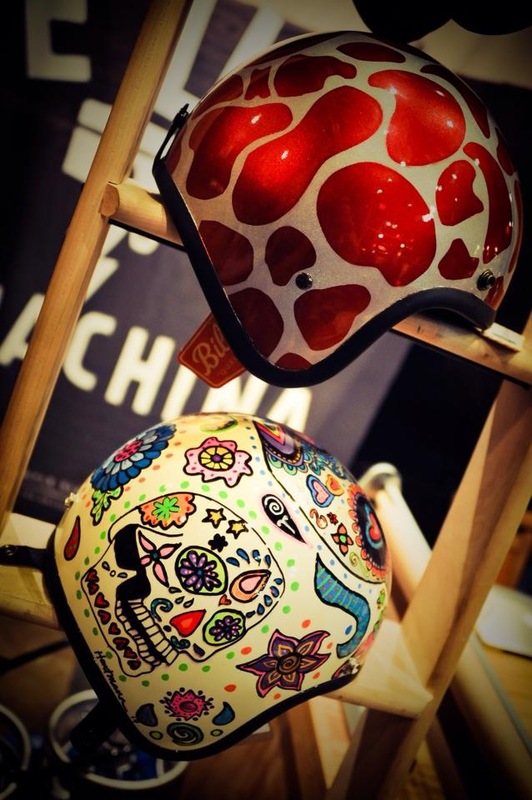 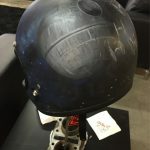 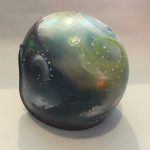 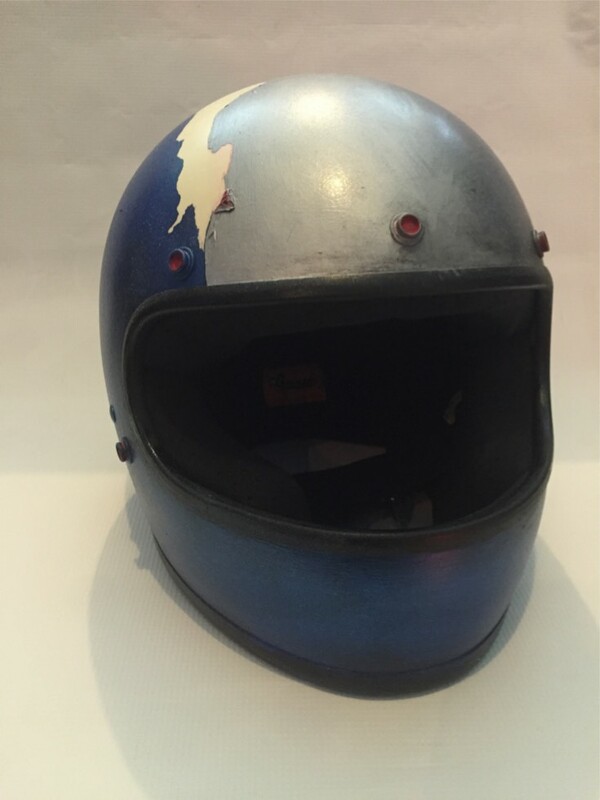 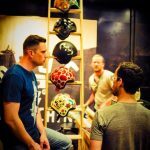 Biltwell has supplied the helmets that will be distributed to a curated group of local artists to paint, sculpt, marker etc. 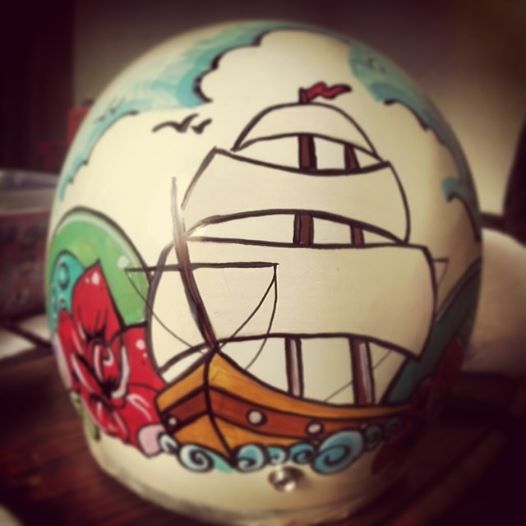 into their own inspired vision of helmet design. 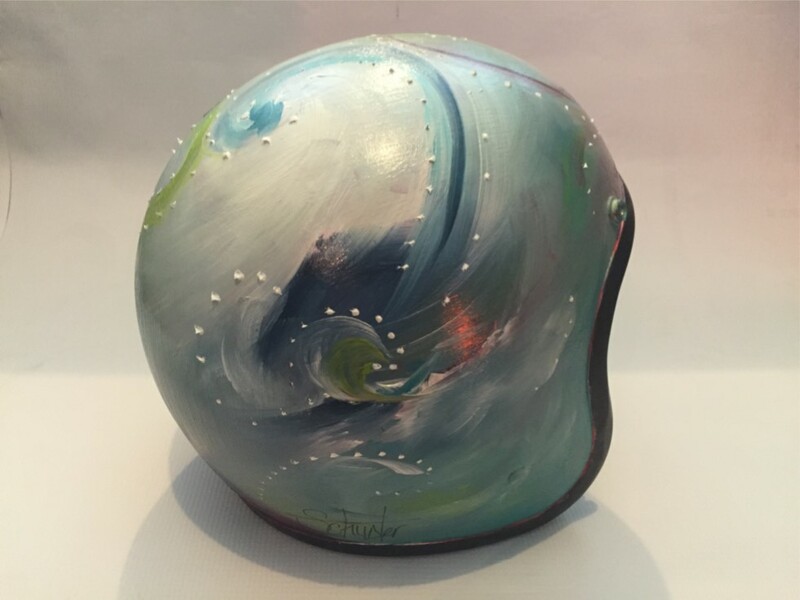 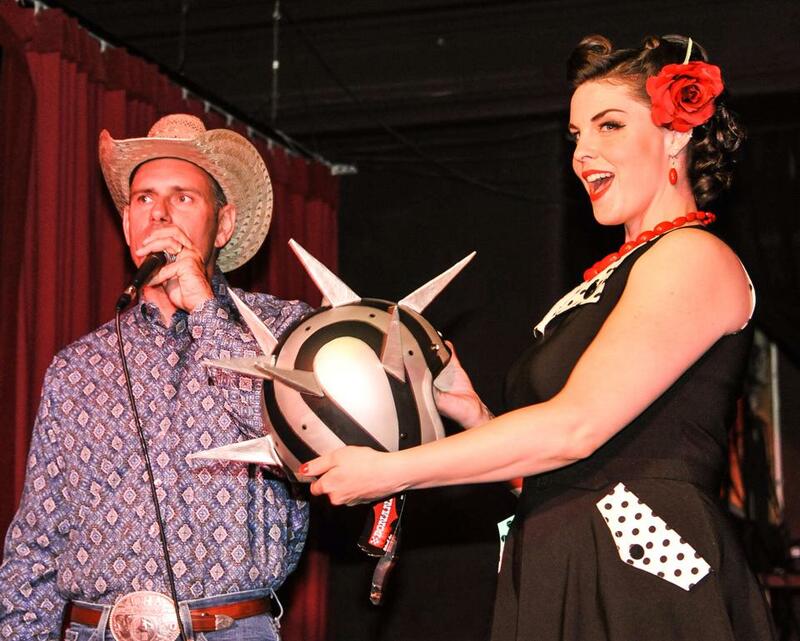 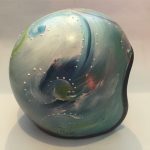 You’ll be able to bid in a silent auction and take one home with you! 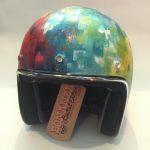 Proceeds benefit the Operation Combat Bikesaver 501.3c charity https://www.combatbikesaver.org/ . 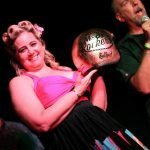 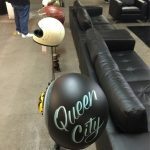 The Cincinnati Cafe Racer club has held this event five times in the past associated with our other event, Motoberfest and raised money for good causes. 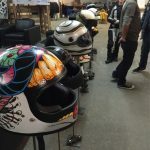 Now we are bringing it back at the Garage Brewed moto show. 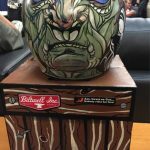 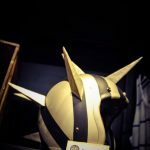 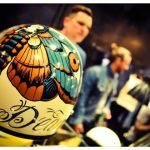 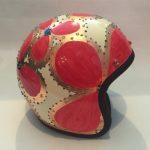 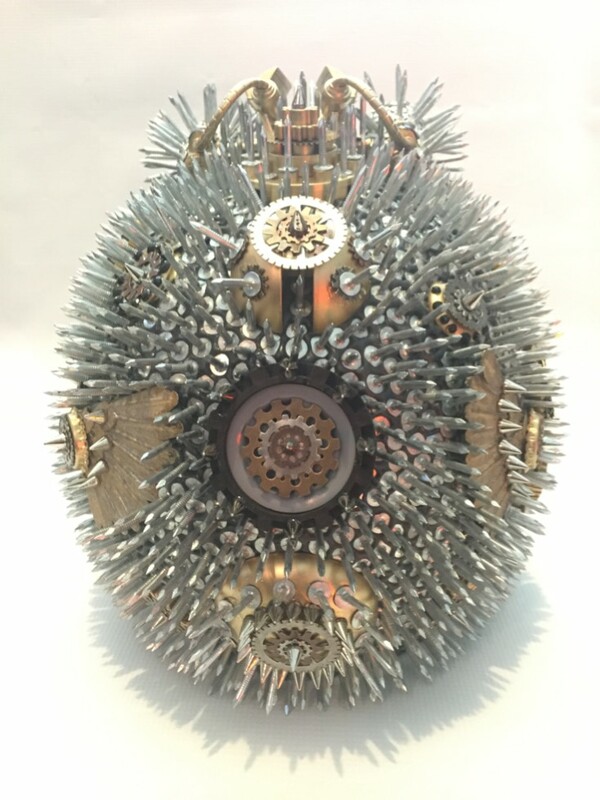 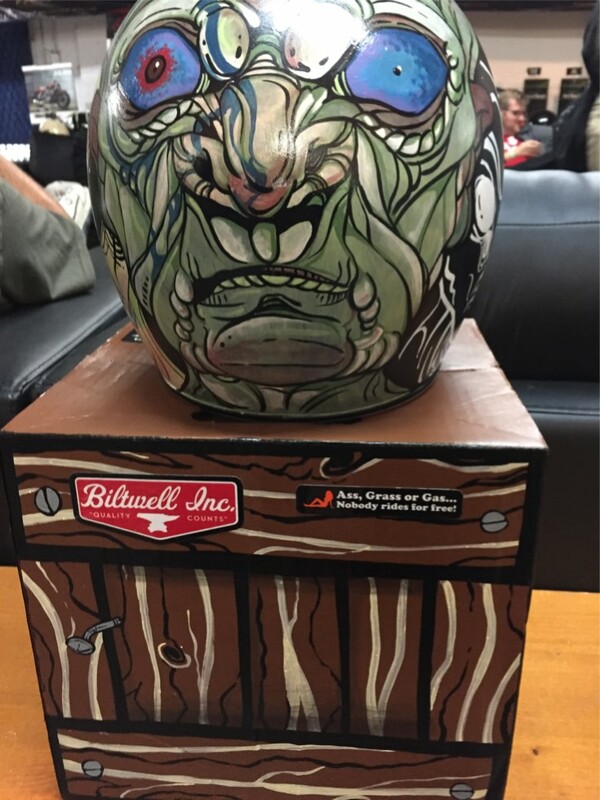 For the seventh year, Biltwell Helmets has challenged local artists to integrate ART & MOTO culture onto one of their 3D canvas: a Biltwell helmet. 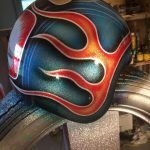 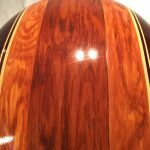 Can you paint, marker, vinyl overlay or sculpt? 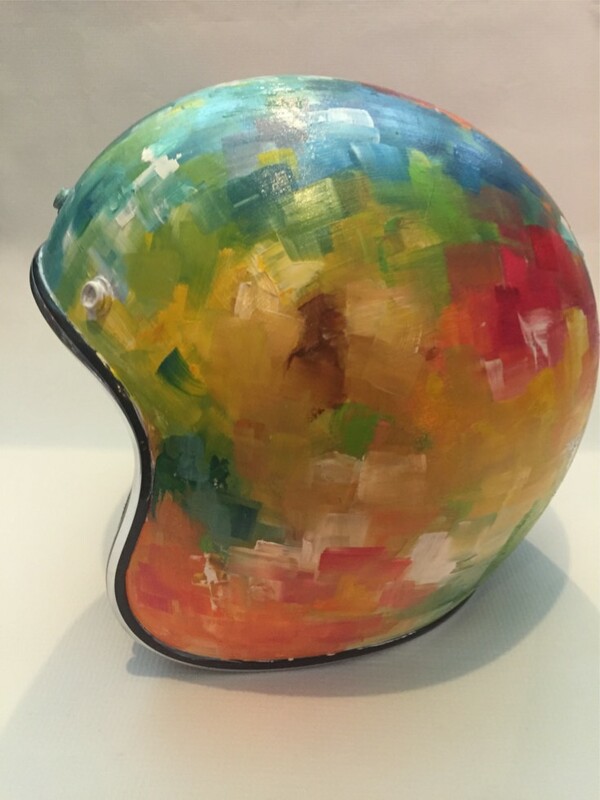 When was the last time you worked with a three dimensional canvas like that! 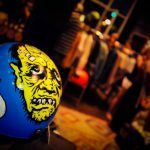 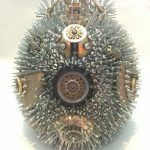 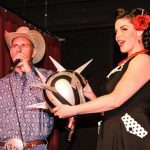 We are looking for 12 artists to raise their hands and donate their time and talent to benefit a local charity while showcasing their style in a unique way. 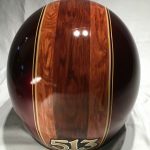 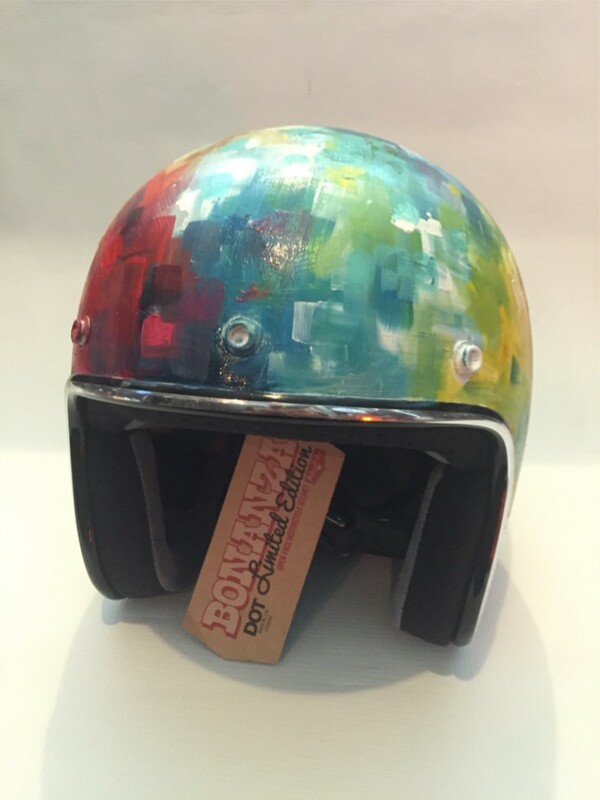 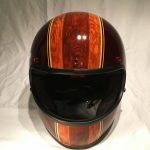 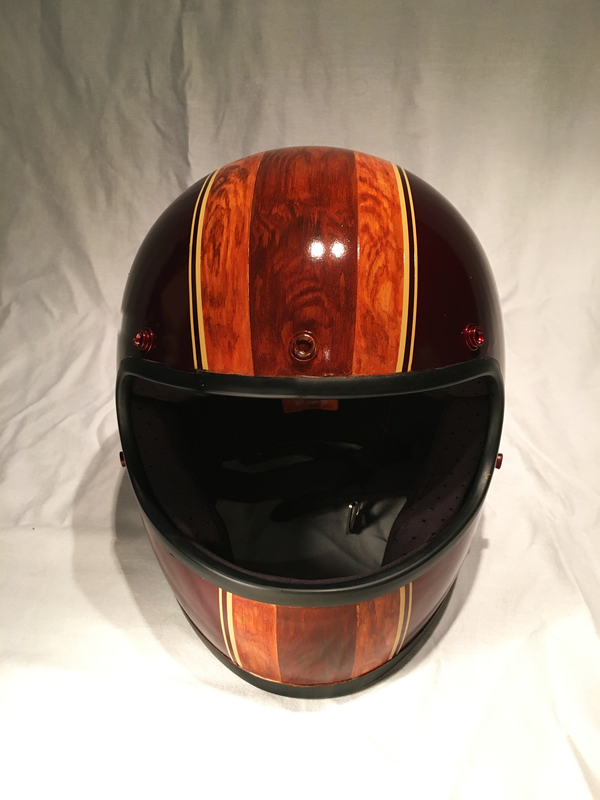 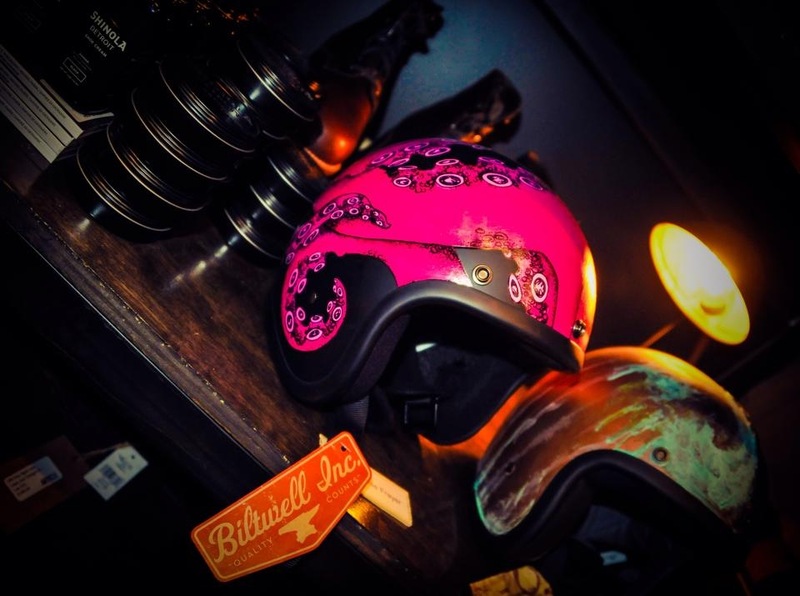 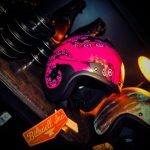 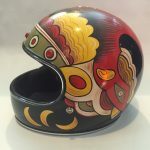 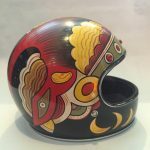 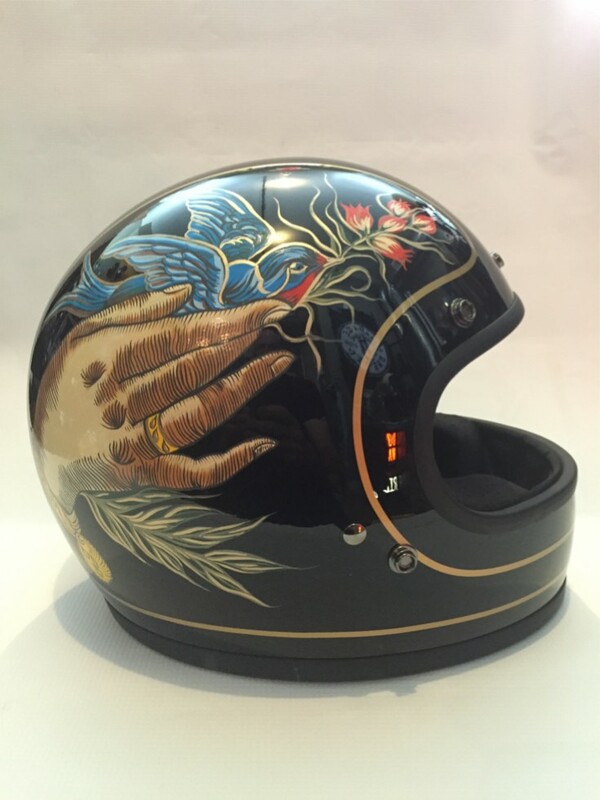 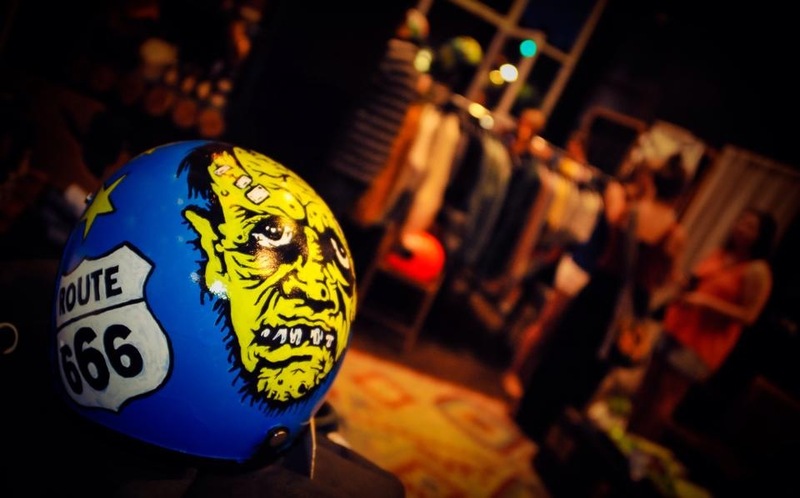 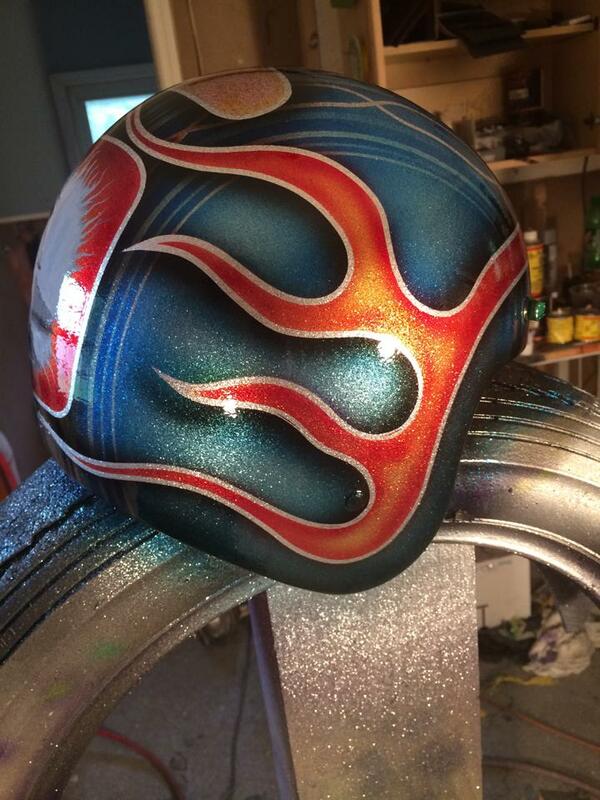 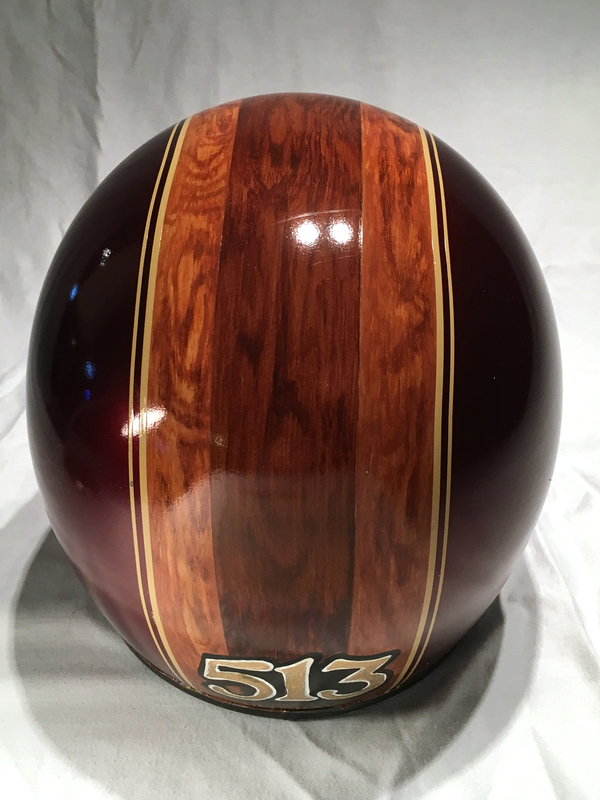 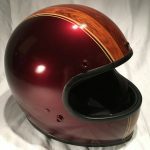 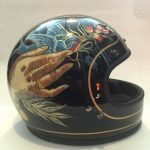 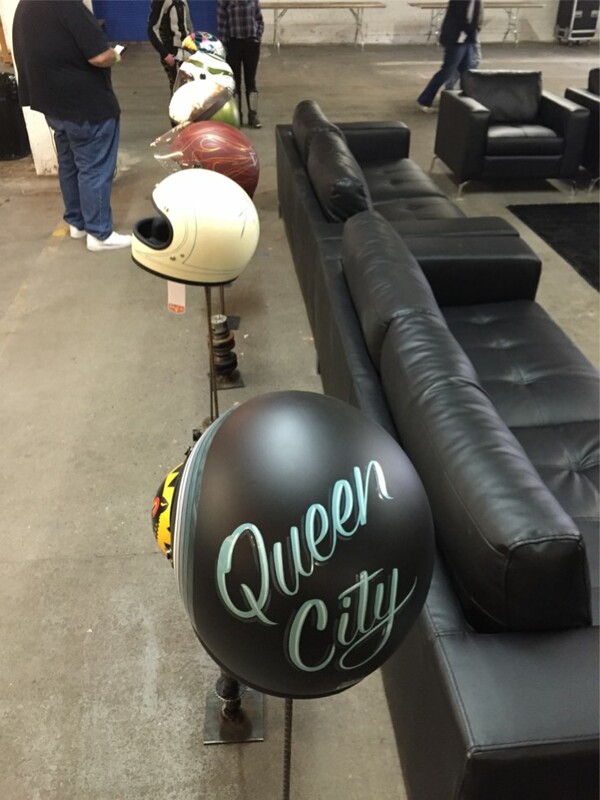 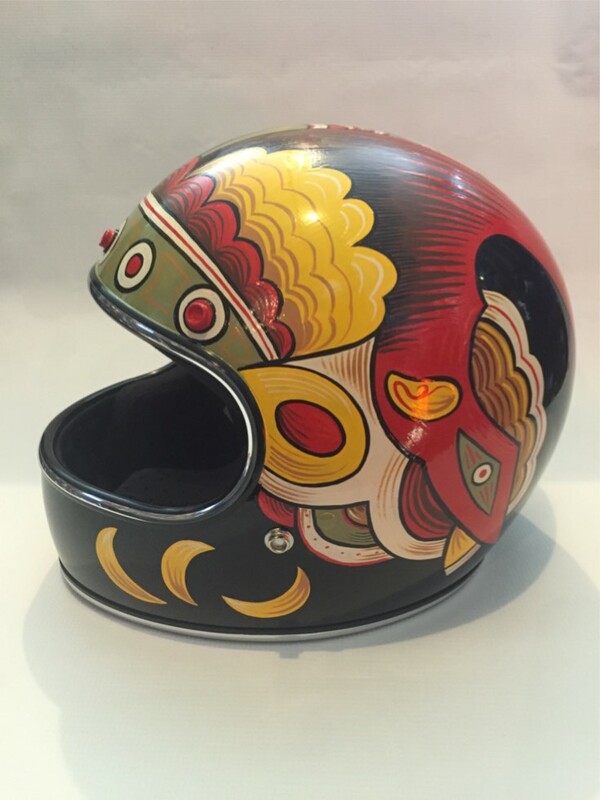 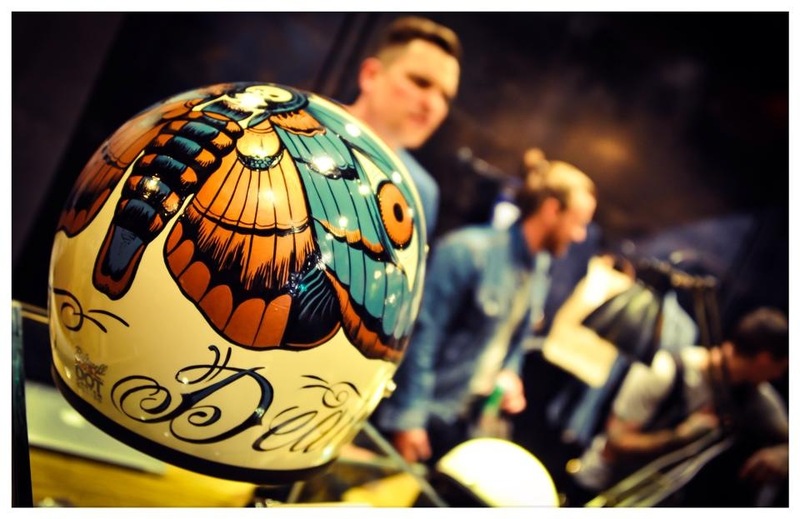 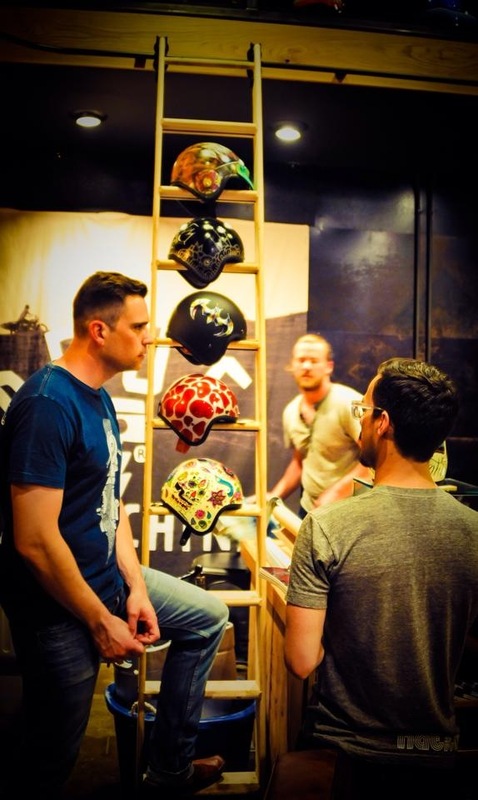 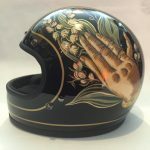 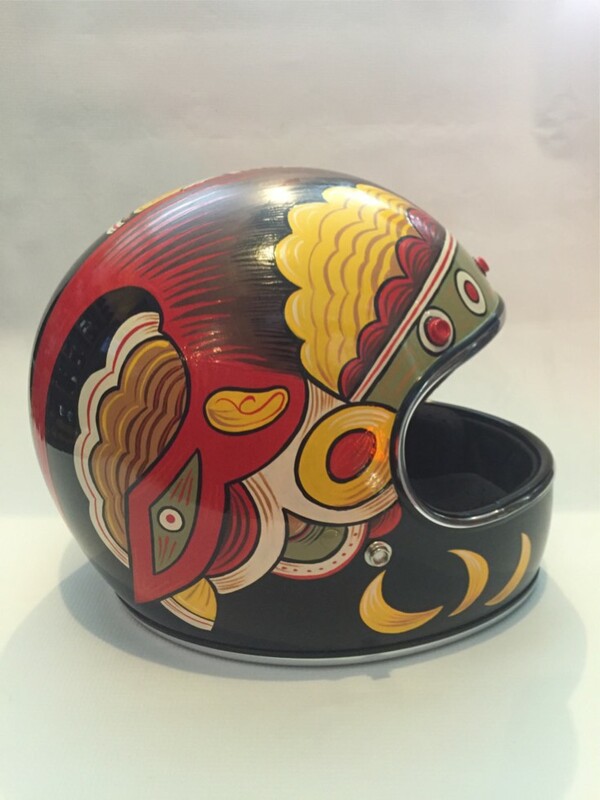 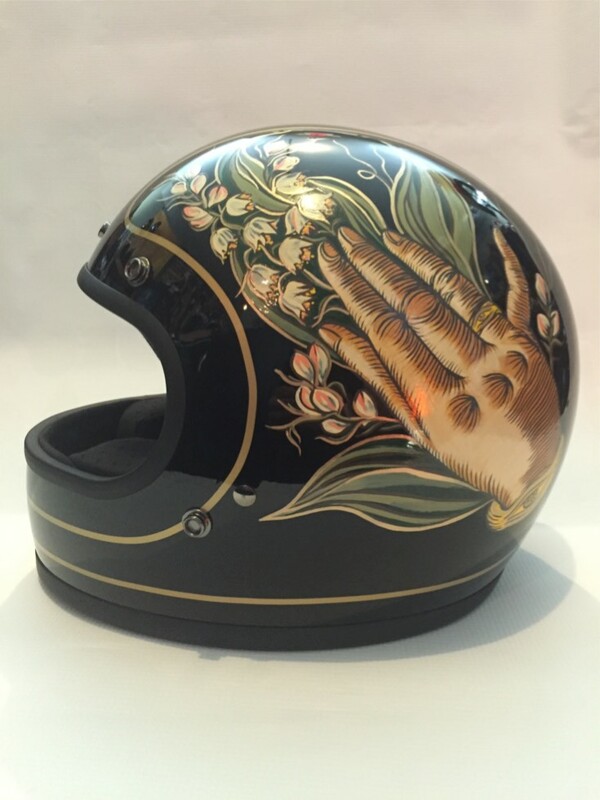 The Cincinnati Cafe Racer club along with Biltwell Helmets are wanting to bring more Art to your life.